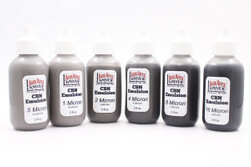 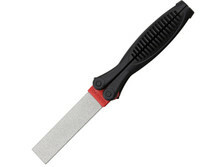 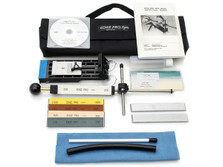 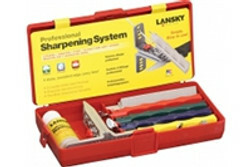 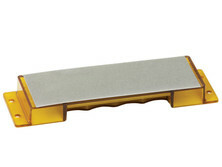 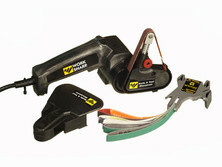 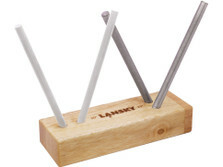 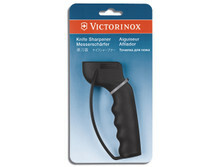 DLT Trading offers a wide range of tool sharpening supplies for almost every knife or edged tool on the market. 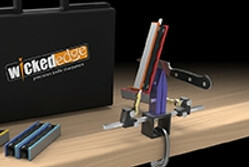 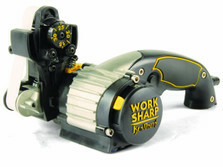 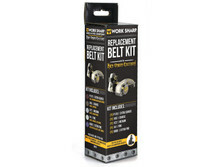 We carry top brands like Wicked Edge Sharpeners, Edge Pro, KME Guided Systems, Work Sharp electric sharpeners as well as our own in-house leather strops and hones. 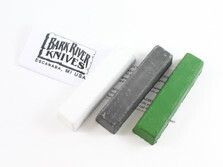 Our strops, hones, ceramic sharpening stones, and knife sharpening tools are the perfect way to keep your convex ground knives - like Bark River and Fallkniven - as well as all your V-ground blades shaving sharp. 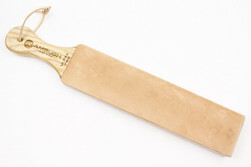 Leather strops and hones are available from ultra portable field size all the way up to our premium horsehide 3” x 12” strop. 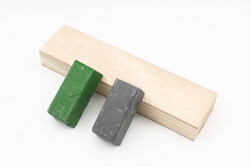 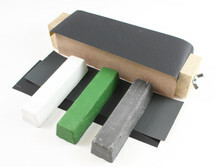 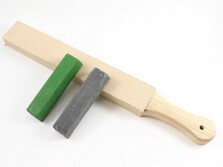 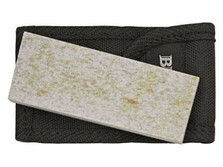 Our strop selection can be coupled with a variety of Bark River compound bars or CBN (Cubic Boron Nitride) emulsions that provide a vast range of grits to take the dullest knife you can find to a razor’s edge. 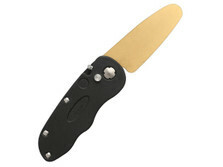 No matter what you want to get shaving sharp, DLT has just the tactical knife sharpening tools to do the trick. 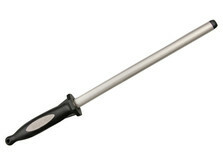 Buck EdgeTek Steel - 10"